Are You Ready To Upgrade To Office 2019? ♦ If you use Office 365 you will have the option to install Microsoft Office 2019 and more specifically Microsoft Excel 2019. ♦ If you are still working in Office 2013 or even Office 2016, upgrading to Excel 2019 might be a wise choice. ♦ Regardless of which version of Excel you use, know this, we have been programming Microsoft Excel since the release of Excel in 1985. We have programmed and trained our clients in every version since, and now with Microsoft Excel 2019 available, we will work in that one too. Expert Microsoft Excel Consulting Solutions for Business, Government, Education and Non-profits. ♦ Since 1994 our organization has provided professional Microsoft Excel programming solutions to businesses of all sizes, from mom and pops to firms listed on the S&P 100, to government entities such as the US Navy and the US Army, to educational institutions such as Harvard & UCI, to non-profits such as the YMCA, and to individuals as well. 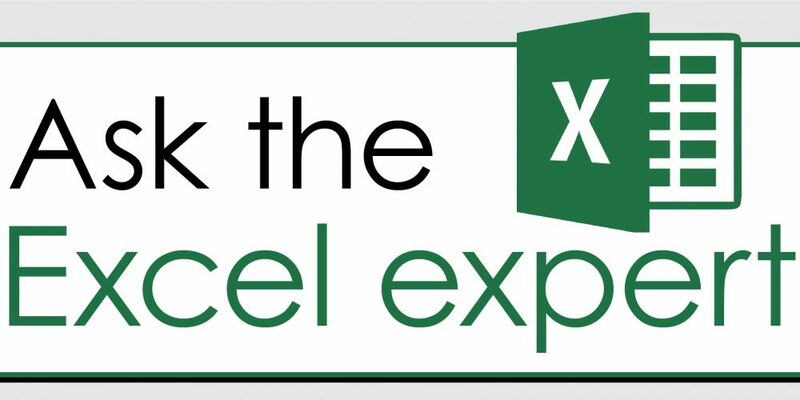 If you have a Microsoft Excel need we can assist you with it. As our company name (Excel and Access, LLC) implies, we focus on providing expert Microsoft Excel programming services and Microsoft Access programming services, and don’t forget Microsoft Power BI, we do that at the expert level too. ♦ Prior to that our staff worked as Microsoft solution developers in both traditional employment situations as well as a career working for the largest international consulting service firms such as Robert Half, Resources Global Professionals, etc. As such we have been providing expert Excel consulting and programming services longer than the majority of our top competitors. Our experience is unmatched. That is why they say we provide “Smarter Microsoft Solutions“. ♦ In addition to being expert Microsoft Excel Programmers we are experts in all of the Microsoft applications.